More information on this park will be added when it becomes available. 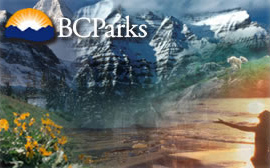 Park established as a result of the Kalum Land and Resource Management Plan (Skeena Region). See News Release for more information.